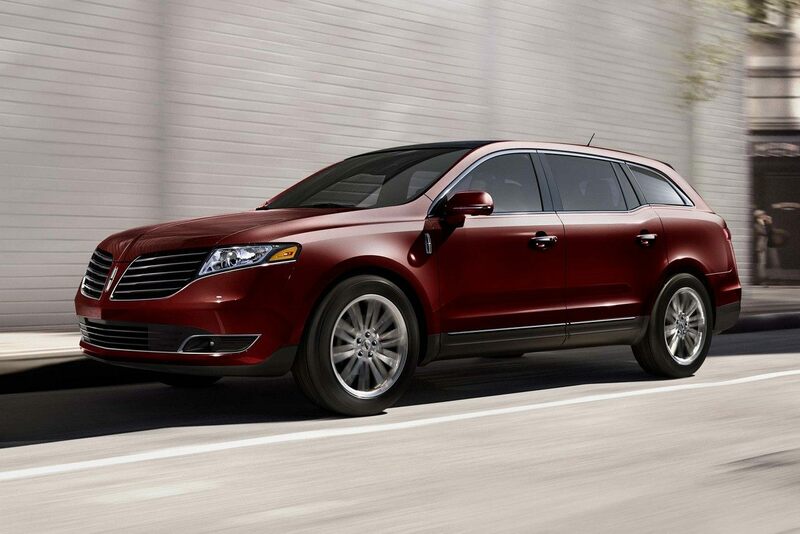 Carman Lincoln has a luxury vehicle the whole family will love: The Lincoln MKT. This spacious vehicle combines the best in technology, passenger comfort and performance, making it a great vehicle for those who need expanded seating and performance. As one of the most spacious vehicles Lincoln offers, the Lincoln MKT was designed on the idea that passengers should always be comfortable. The vehicle can seat up to seven passengers, and also has a significant amount of cargo space. 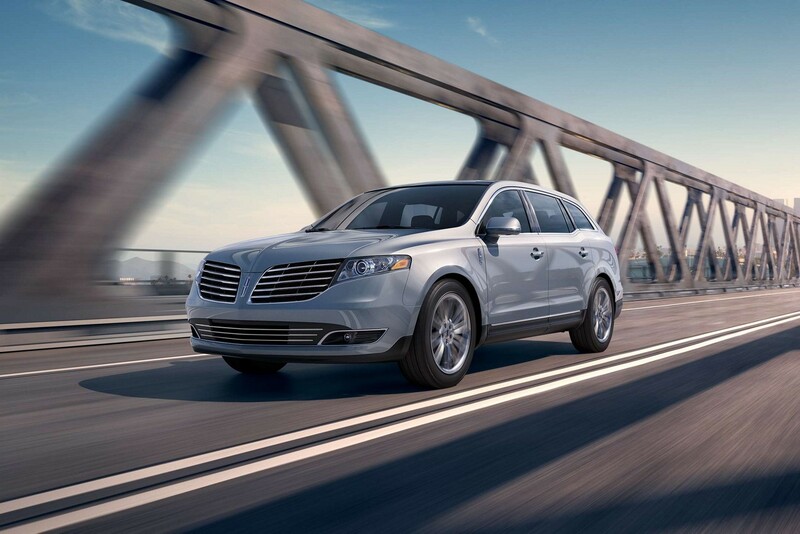 The Lincoln MKT's twin-turbocharged 3.5L engine packs the power of a V8 with the efficiency of a V6. It's this engine that provides the vehicle with 365 horsepower, 350 lb.-ft. of torque and an impressive fuel efficiency for a vehicle of its size. 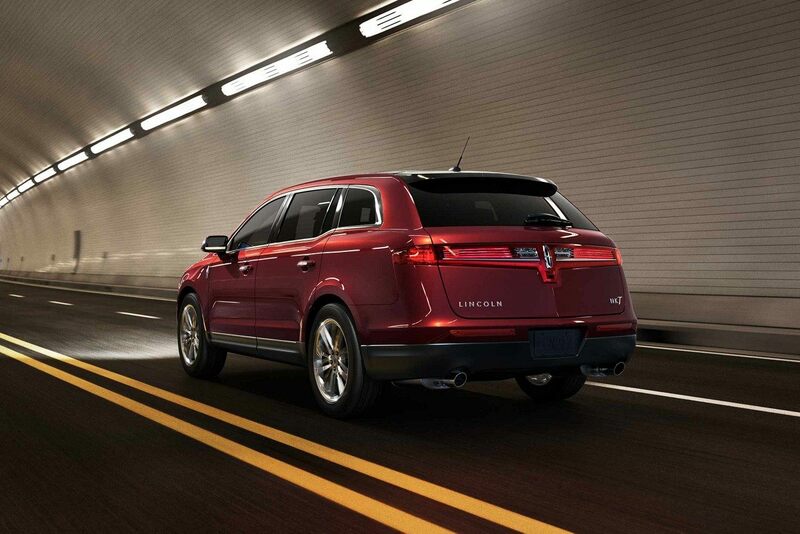 The Lincoln MKT wouldn't be a Lincoln without its commitment to luxury. The three-row SUV has standard heated and cooled front seats, an available second-row refrigerated console and standard Bridge of Weir™ leather front and second-row seats. For a luxury vehicle that's a perfect fit for families and those who need extra seating, take the Lincoln MKT for a test drive the next time you visit Carman Lincoln, the New Castle area's preferred luxury automobile manufacturer.